Welcome to the vacuum cleaner pages. This will give you an idea of the range of machines that we can supply. Click on the pictures to see a larger image. 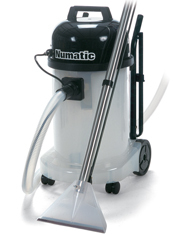 A 15L entry level dry vacuum cleaner for use at work or in the office. 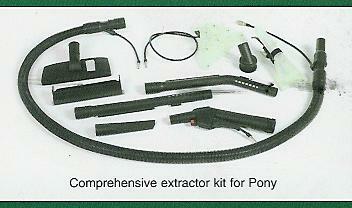 To see the supplied tool kit click here. Soteco, part of Italys huge Interpump group, provides a robust and east to use range of dry and wet and dry vacuum cleaners and extractors. Their characteristic is simple; they are professional machines for professional operators. With the variance in range between 15 and 114 litres, there is an ideal model for most applications. The different series of Sotecos offer the contractor the choice. 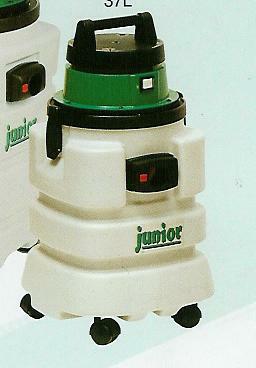 Model : Soteco junior compact wet & dry vacuum cleaners. 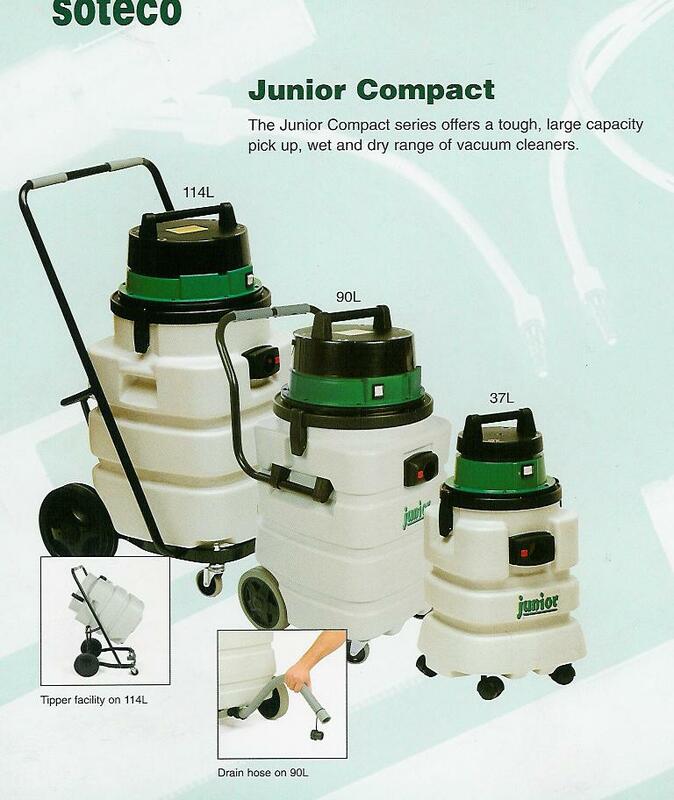 Available in three different sizes, 37, 90, or 114 litres. The compact 90 and 114 is available with single or twin motor options. The 114 is also available with triple vacuum motors. 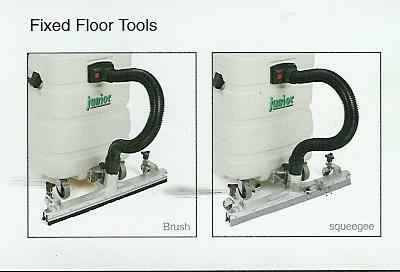 Click here to see supplied tool set, and here to see optional fixed floor tool attachments. 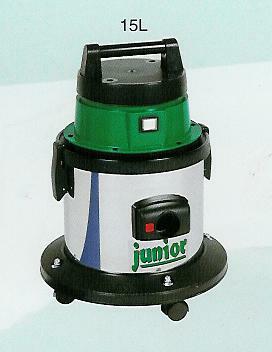 Uses : stainless steel bodied vacuum cleaners available in 3 capacities, 15, 33 and 77 litre. 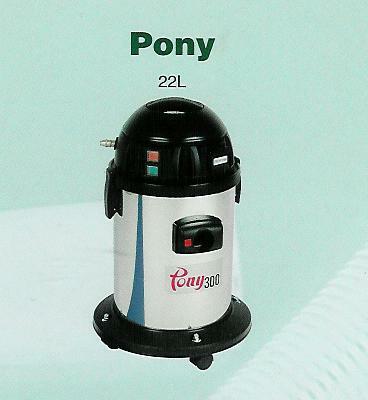 all have powerful 1200 watt bypass vacuum motors. 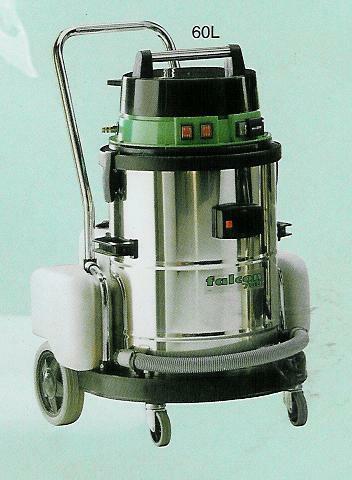 The 77 L machine is available with a twin vacuum motor option. 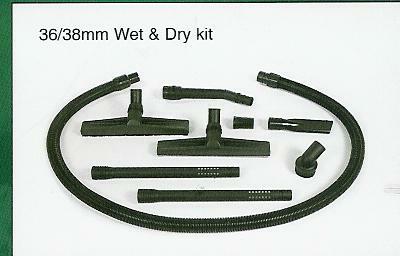 Click here to see supplied tool set. 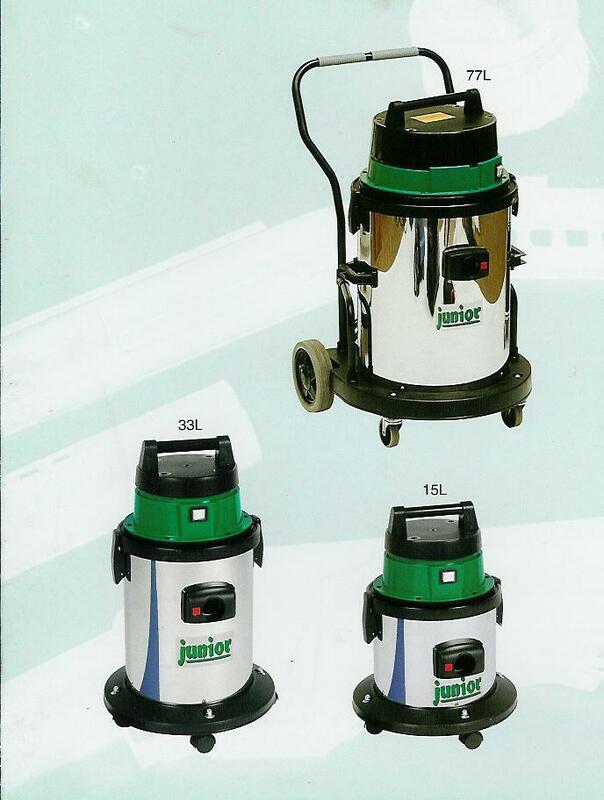 Uses : A commercial upholstery and carpet cleaner which is ideal for garages, professional cleaners and valeting companys. 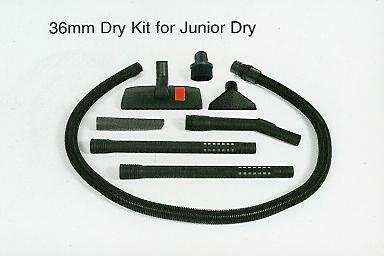 Supplied with 4m suction hose and stainless steel hand tool and steel floor wand with twin jet. The Numatic Carpet Cleaner 'George' 4 in 1 (GVE370)is designed to be a true all-in-one carpet cleaning machine, equally at home whether it's: Dry vacuuming, clean floors, Wet pick-up vacuuming, dry floors Extraction carpet cleaning etc. The larger brother to the CTT 370 with nearly double the capacity. The power heads incorporate the highly efficient by-pass suction turbine and the powerflow injection pump. The container is transparent to allow you to keep an eye on exactly what is happening literally as you work. filling and emptying is simplicity itself. 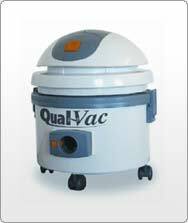 The dual purpose accessory has all the tools needed for efficient and effective cleaning of soft (carpets) and hard floor surfaces totally without compromise. Also available with blue tub. The Numatic CTD-572 Carpet and Upholstery Cleaner has become a popular contractor's machine, providing not only exceptional power and performance but also the ability to take the knocks and bangs of commercial life. Built like a truck? yes, this is a comment that has been made about the CTD902 Carpet and Upolstery Cleaner - but it's still just as easy to use and handle as any of its smaller brothers in the Cleantec range. 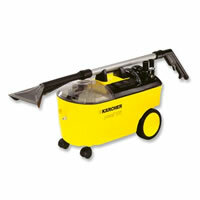 The Karcher Puzzi 100 Carpet and Upholstery Cleaner ideal for medium-sized areas in commercial and private applications. 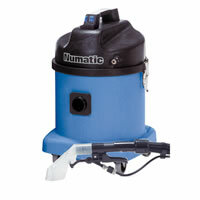 Service-friendly, rubber-mounted pump and fan module. 9-litre dirty water tank simply lifts out. 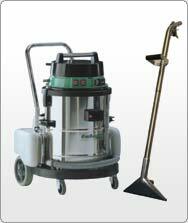 The Hydromist Compact, all-in-one carpet soil extraction machine for carpet and upholstery cleaning.